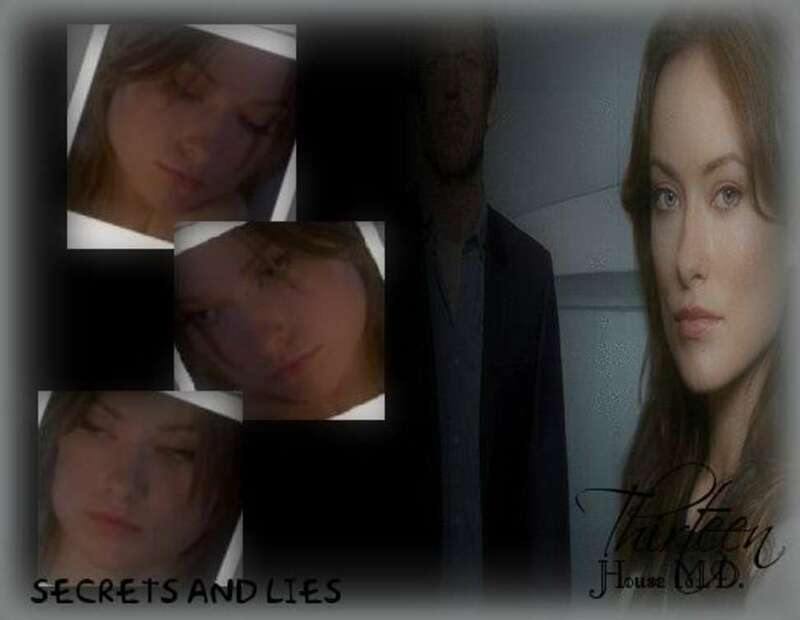 Olivia. . HD Wallpaper and background images in the Olivia Wilde club tagged: olivia wilde actress olivia wilde house md.